One of our most frequently asked questions is “how much will it cost to extend my lease?” The main factor is the lease length, and surveyors use generally agreed guidelines to arrive at a price. This lease extension calculator will also give you a rough idea. 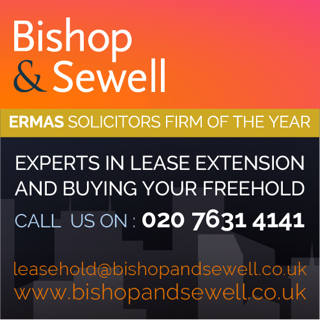 The freeholder may offer a deal, but these are frequently not the bargains they appear at first sight, and legal advice should be sought before making a decision. Some try to add cheeky new clauses such as more service charges, or an escalating ground rent that periodically doubles! Below are costs of recent extensions in E17.